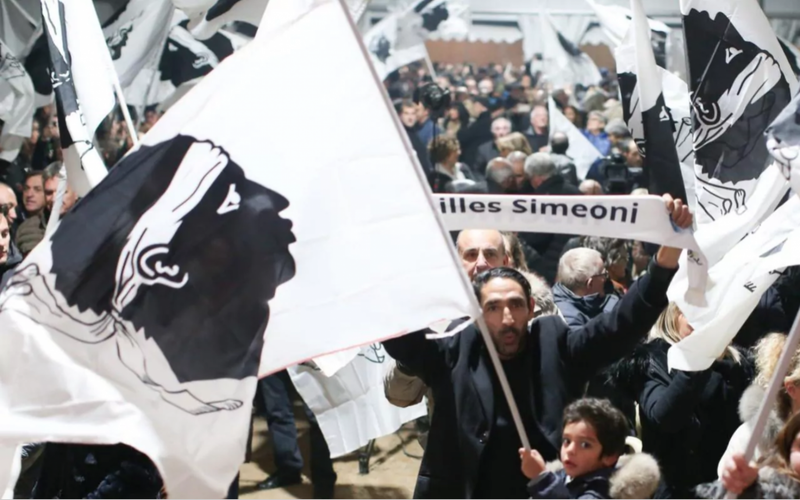 Today, French President Emmanuel Macron will visit the French territorial collectivity of Corsica to address demands for greater autonomy from Paris. On Saturday, between 6,000 and 25,000 nationalist demonstrators marched across the Mediterranean island to show solidarity ahead of the visit. Since their unprecedented victory in last December’s elections, nationalists have been pressing for further legislative independence. 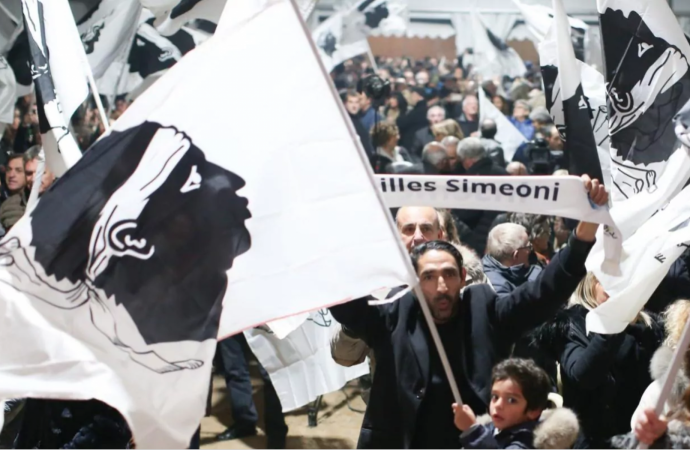 They are calling for a universal amnesty for Corsican prisoners jailed for pro-independence violence, the Corsican language to have the same legal status as French and restrictions on property acquisitions by non-Corsicans. Today’s visit marks the twentieth anniversary of the assassination of Claude Érignac, France’s top official on the island who was killed during a wave of violence orchestrated by the National Liberation Front of Corsica. Mr Macron is set to unveil a controversial monument honouring Mr Érignac. Consistent with Mr Macron’s moderate approach to governing, expect the president to attempt negotiating with nationalist opposition, which only started refraining from violence in 2014. However, Mr Macron will also cater to the majority of the French populace by opposing significant concessions to the nationalists, such as a universal amnesty for convicted rebels.